You must make reservations at least 5 minutes in advance of the time at Il Buco. Parking is available on Dunlop Street or around back in the municipal lot. Free after 5pm and on weekends. There is an entrance on either side. Please contact us to enquire about private dining options. 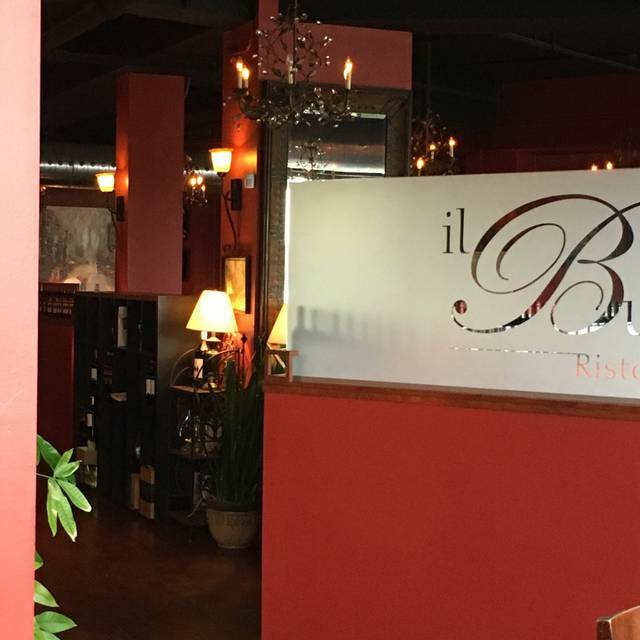 Il Buco is one of Barrie's best kept secrets. 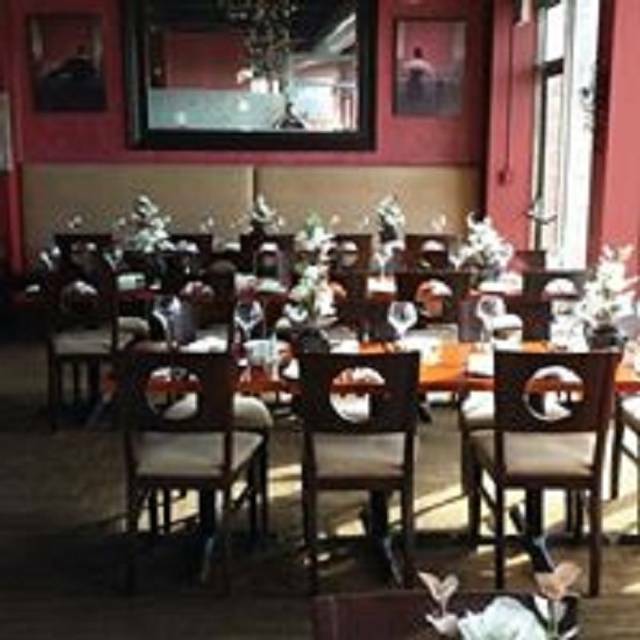 It is fine Italian cuisine in a warm and inviting atmosphere. 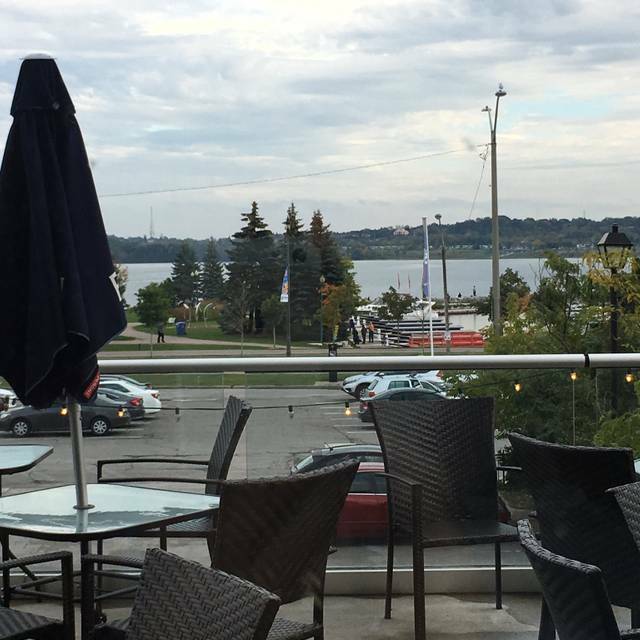 Come and enjoy a relaxing lunch or dinner while taking in the beautiful view of Kempenfelt Bay. Enjoyable dining experience. Good food and value. Will definitely go back. Excellent food! Even better service ! Highly recommend eating here, it’s a must! This is nice place to dine. The food is good and reasonably priced. The service is excellent and you are not rushed. 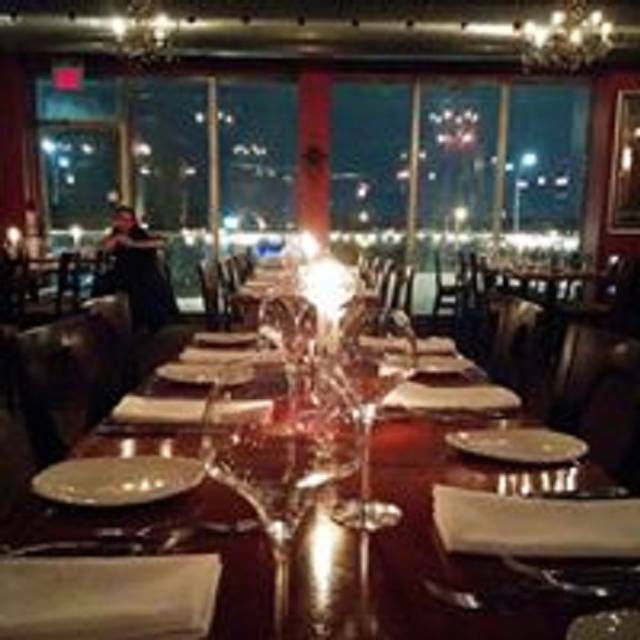 One of our favourite places to go in Barrie, either a nice romantic night out just the two of us or a celebration with friends. The staff is the main reason we keep coming back. Enjoy atmosphere, great food and accommodated my niece who is gluten free. Always friendly staff. We will return. Took my husband there for his birthday. We had a woonderful dinner. Never disappointed when we go there. Service is always quick, polite and there when needed without hovering. I had the seafood risotto, amazing! Highly recommend il Buco. Food is phenomenal! We went for our anniversary. They were very attentive and food was quick and delicious. We even got a specialty made dessert. Definitely will come again. 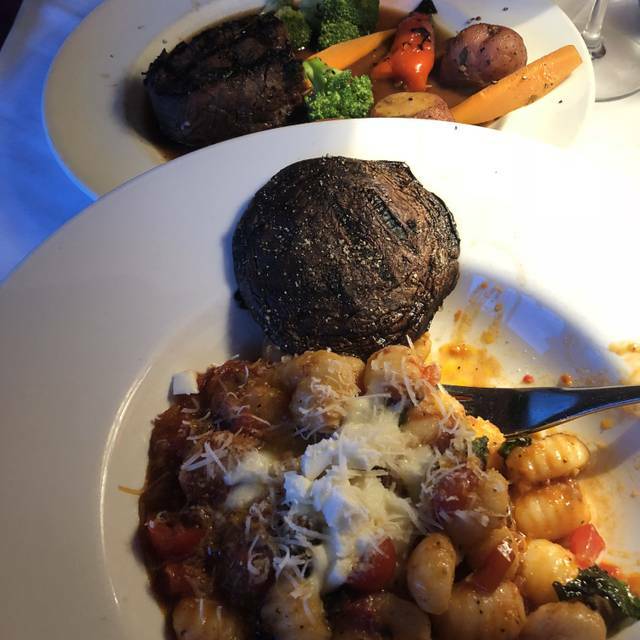 Outstanding food and service. Great menu selection and specials. Service was very professional. Excellent! One of the best meals we’ve had in ages. On every measure, this restaurant is 5 stars! Il Buco never disappoints on every level. We’ve dined here dozens of times. 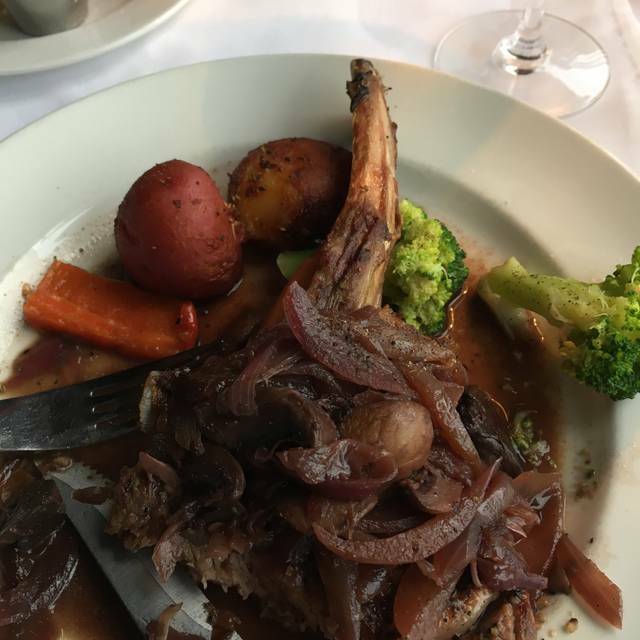 The food, service and ambience are always excellent. Highly recommended! Il Buco is one of our favourite restaurants. 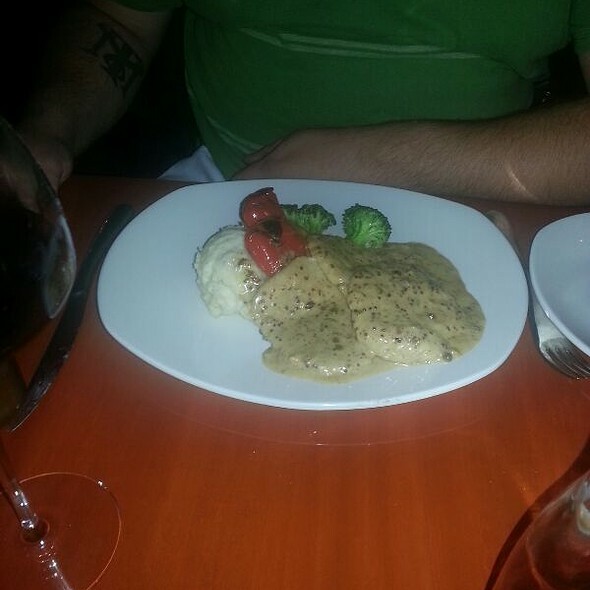 The food is always delicious and the service is excellent !! Amazing food, great staff, will be recommending to friends!! The experience from start to finish was EXCELLENT! Russell, our server, made the experience that much more fun and relaxed. Thanks Russell!! Phenominal food, house wine was exceptional and the view was beautiful. There were a few good gluten free options. Service was a tad slow, however they were exceptionally busy. i have recommended Il Buco 5x since my visit. It was my first time and I will definitely go back again. Everything was perfect. thank you so much. see you again soon. Everything was absolutely fantastic. the food the service and the view! amazing quality and prices. definitely my new favorite restaurant! Had a very good time, and we might have had the best wait person in the building - Cyril. He took care of our table like we were the only people he had to take care of, but he really had many tables, and was the same with all guests. Before we even asked for something he attended to our needs with the best smile! He was the one thing that would make us go back again anytime. Amazing food and ambiance with wonderful waiters like Cyril with loads of patience and kindness make Il Buco the best place. Always a favourite of ours! 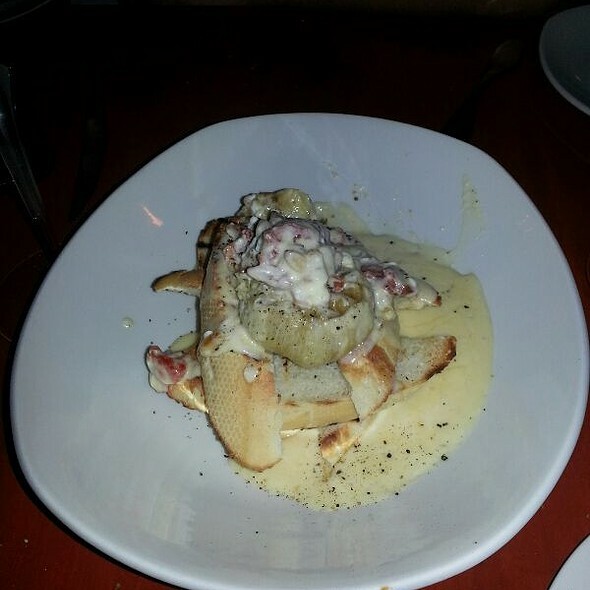 Food is reliably delicious and the servers are attentive and fun too! Never a complaint about anything. First time dining there. Will return. Only issue was the fire alarm going off for 25 mins during my business meeting. Birthday dinner; waitstaff attentive and pleasant and food consistently good. We always enjoy our evenings at Il Buco - John was our server and he is always up to whatever we throw at him. He comes up with wonderful recommendations and is always accommodating and happy. The foods is great and wine nicely chilled. Already looking forward to our next visit. I ordered in December and it was superb. Great service food experience absolutely the best! As we arrived at Il Buco, we were immediately greeted and welcomed with open arms and sat right next to the window with a beautiful view of the lake. One thing you can't get over is the service. The waiter, Cyril (sorry if I got that wrong) was simply fantastic and always there when you needed him, very friendly and very professional. For lunch, at least, you should give this place a chance. The lunch menu is priced reasonably and the service/presentation will make you wonder why you haven’t been here yet. A good variety of choices, all of mine were excellent. Thanks again and we will see you soon! Thank you Francesco and Il Buco team. Reserved a table several weeks ahead requesting a window seat. Never got the window seat. Disappointed. Always a wonderful athentic flavourful Italian meal !!! This is one of our favorite restaurants. The staff are exceptional, professional and always friendly. 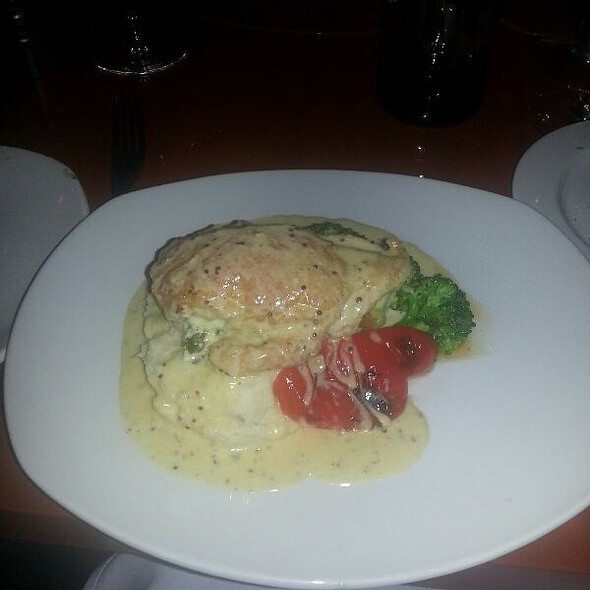 Our meals were delicious with many menu options to choose from. Valentine’s Day dinner with hubby and kids. Great evening! Nice atmosphere for Valentine's. Great service. Fast and very friendly. Will definitely be back. My wife and I go every year for our Valentines Day dinner. Always look forward to going to Il Buco and they NEVER disappoint. Hardest part is leaving at the end ! The food was above average but not outstanding. Standard Italian fare. The portions were appropriate for the price. No specialty bar menu. Too many surveillance cameras to feel private. Service was good until the regular diners showed up. Russell, our server spent over 10 minutes on 2 occasions talking with one table of regulars and sharing personal photos while ignoring us. He lost our tip to gain their friendship. There are better places to dine and be treated with dignity.